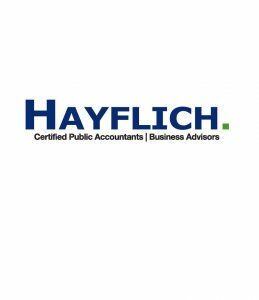 Hayflich CPAs is a regional accounting firm with offices located in Huntington and Charleston, West Virginia. They specialize in accounting and assurance, tax preparation, advisory services, compliance and consulting, business valuation, estate succession and planning, QuickBooks solutions, and more. Work For Hayflich CPAs? Claim This Page.